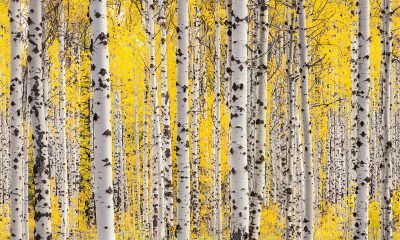 Home / Verticals / “Tumalo Falls in Summer”, Fine Art Print. 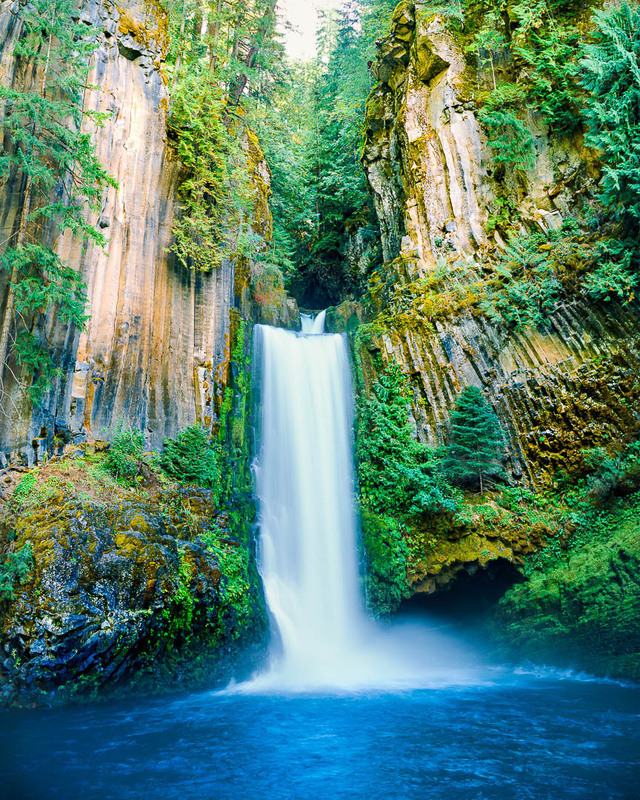 Tumalo Falls is one of the undeniably iconic locations in the Bend, Oregon area. This 97 foot tall single drop waterfall is stunning any time of year. 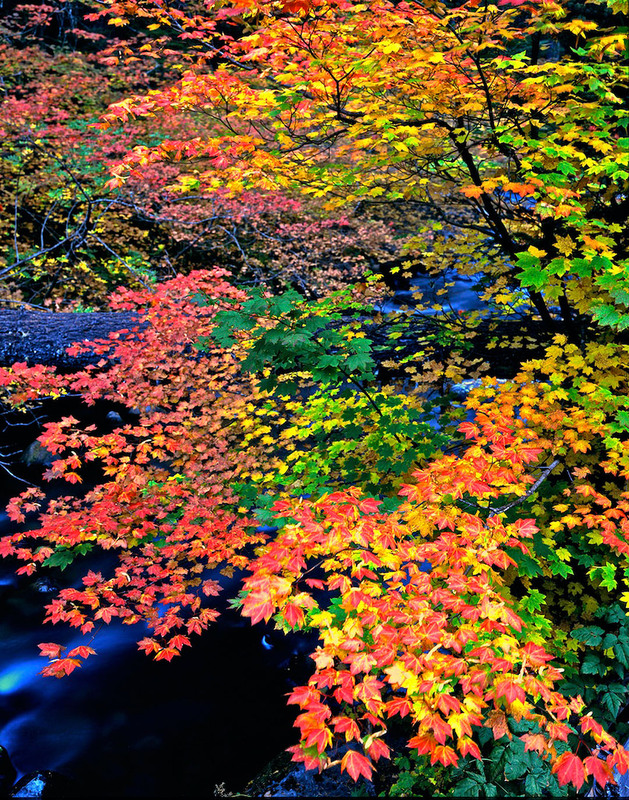 It is easily accessible, just 10 minutes west of downtown Bend. Tumalo Falls is home to several prominent trailheads, including “South Fork”, “North Fork”, “Farewell”, “Bridge Creek”, and the nearby, “Skyliner Trailhead”. All of these trails allow hiking but the Bridge Creek Trail does not allow Mt.Biking because it is within the City of Bend Watershed. In winter, access to Tumalo Falls is limited in that there is a closed snow gate 2.5 miles from the falls. There is parking at the snow gate and the road is a popular cross-country skiing and snowshoeing route. 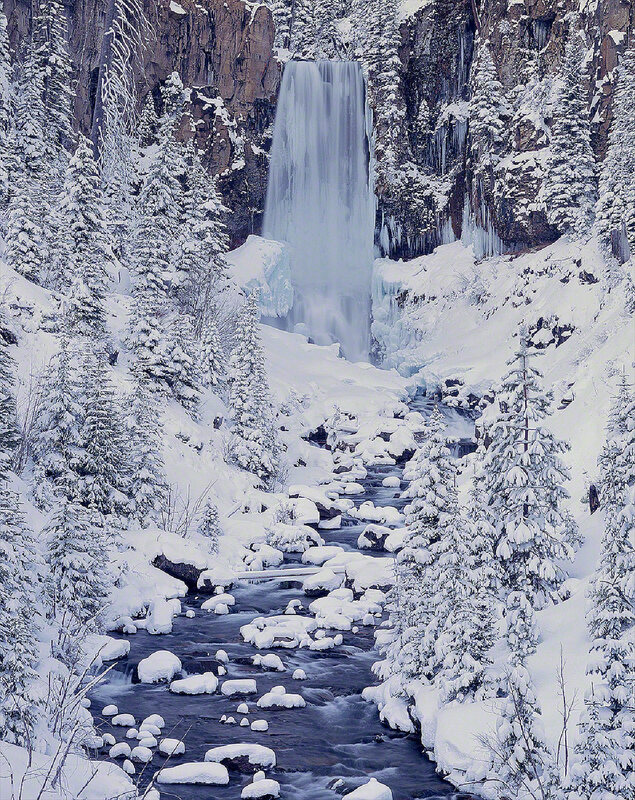 Bend Oregon’s Tumalo Falls after a fresh dusting of winter snow. Snow mobiles are not allowed in the area but dogs are welcome. This can be a very popular winter adventure destination, so arrive early for prime parking spots. There is a reason that it is popular, It is gorgeous! As you can see from the photo to the right, it is a special place in winter. There are no facilities at the Tumalo Parking area but there are restrooms at the nearby Stylers snow park. Trail to the falls are not groomed but they are easy to follow. Despite the short distance, winter weather can be harsh, so be prepared. During winter storms, the ski into the falls can be a total white-out and as the trail is not maintained, visitors may develop a false sense of security. 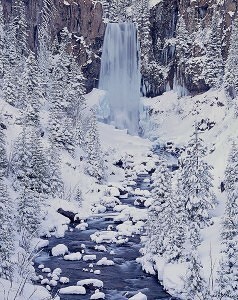 The wintry photo of Tumalo Falls is my personal favorite and has been used on magazine covers, websites, and is is popular as a fine art print. 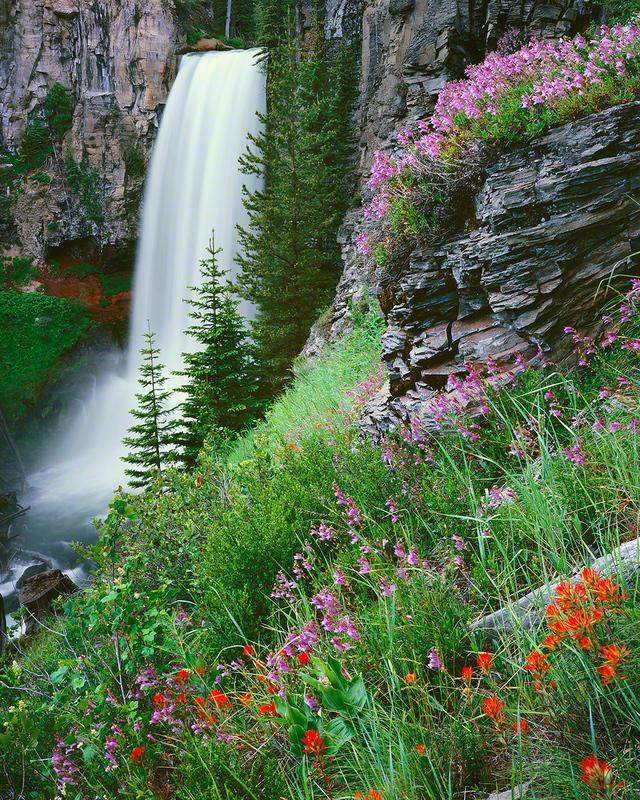 My fine art photo, “Tumalo Falls in Summer” is one of my more popular fine art photographs. It is gorgeous in any size and has a “cheerful” feel. It is the first of my images to be selected for the prestigious Sierra Club Calendar, an honor which still makes me proud! 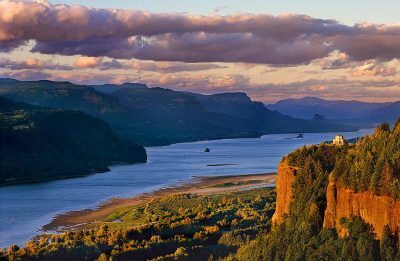 It was also on the cover of the Visit Bend guide to Central Oregon. This image, like most of my work was a long time in the making. Wildflowers in the Tumalo Creek basin have a short life expectancy, so being aware of them as soon as they began to bloom was critical. I made several visits to the falls while these wildflowers( penstemon and Indian Paintbrush) were blooming. 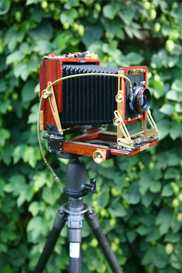 I was often stymied by windy conditions or harsh light. 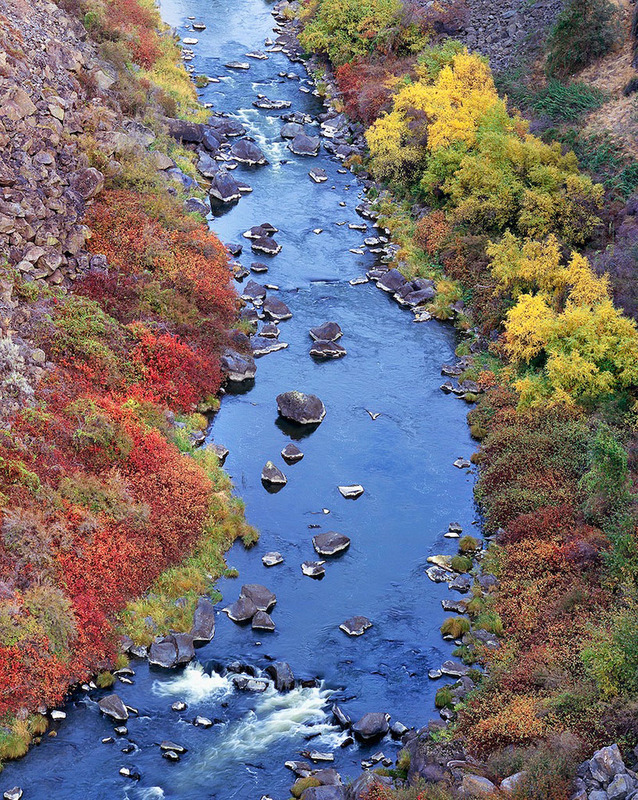 The spot where I captured this image is somewhat precarious and a slip would have deposited me into Tumalo Creek! This particular photo of Tumalo Falls was captured on a blissfully calm morning while the wildflowers were at there climax. As the pre-dawn light to warm and a light wind to die down, I heard a loud rustling in the bushes in front of me. I was nervous and curious. Large predators such as Mountain Lions and Bears are rare in the Tumalo Falls area but that is all I could think of as the bushes directly in front of me were waving back and forth for no apparent reason. Moments later and 10 feet in front of me, a huge otter popped its head up and stared directly at me and my big 4×5 camera! I was relieved and entertained! Moments after the otter’s departure, I captured the photograph of Tumalo Falls you see here!